Let’s think of web design in terms of building a house. The land, foundation, and bare bones are your HOSTING. The architecture of your home and general layout is the THEME used to create your site. 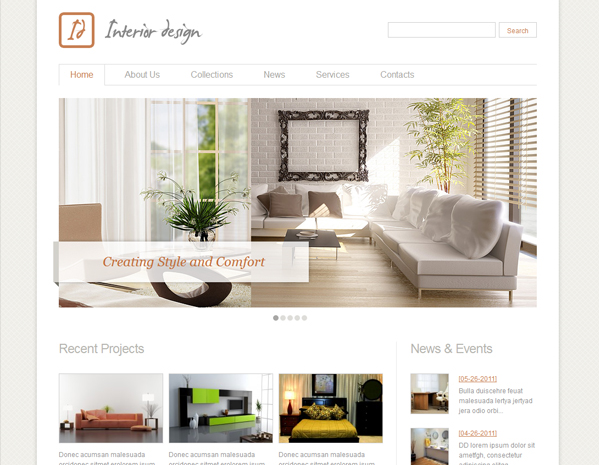 Lastly, the interior décor and style elements of the home would be how you, or your web person DESIGN your site. 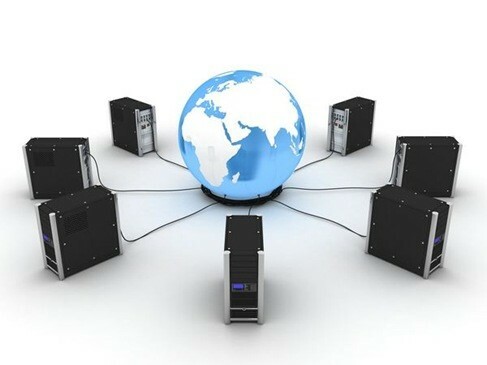 First, you may be wondering what a hosting service is. A hosting service gives you everything you need to set up a website that actually shows up on the web. For instance, a hosting service will provide you your domain name (interiordesigncompanyname.com), your email address (info@interiordesigncompanyname.com) and all of the server space needed to store your sites info. Without hosting, you don’t have a website! We recommend using www.godaddy.com for hosting as their support team can help you navigate the strange new terrain. 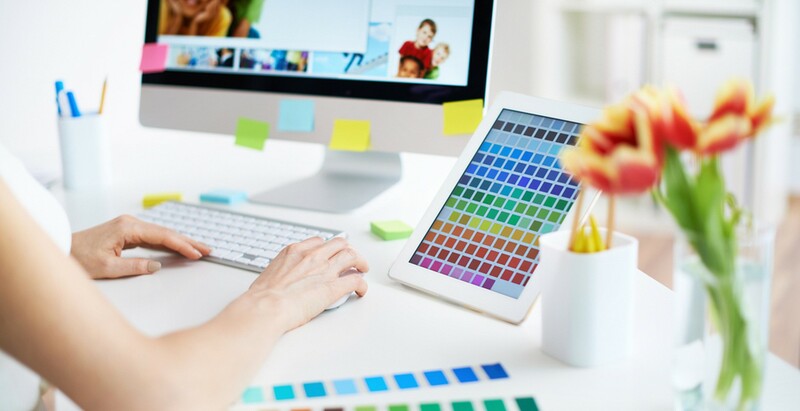 The second most important step to building a website is to either have it custom designed (sometimes a pricey option) or to choose an existing website theme that you can fill in the blanks to. We recommend using WordPress or Houzz Website Designer. 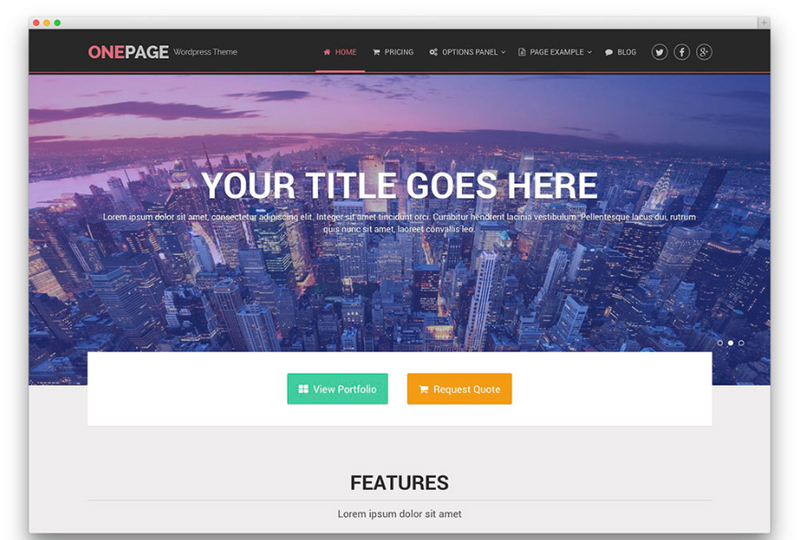 A website theme is basically a layout. It’s the design of your sites “home”, a blank slate for you to then fill with your company’s artwork, photography, language and branding.